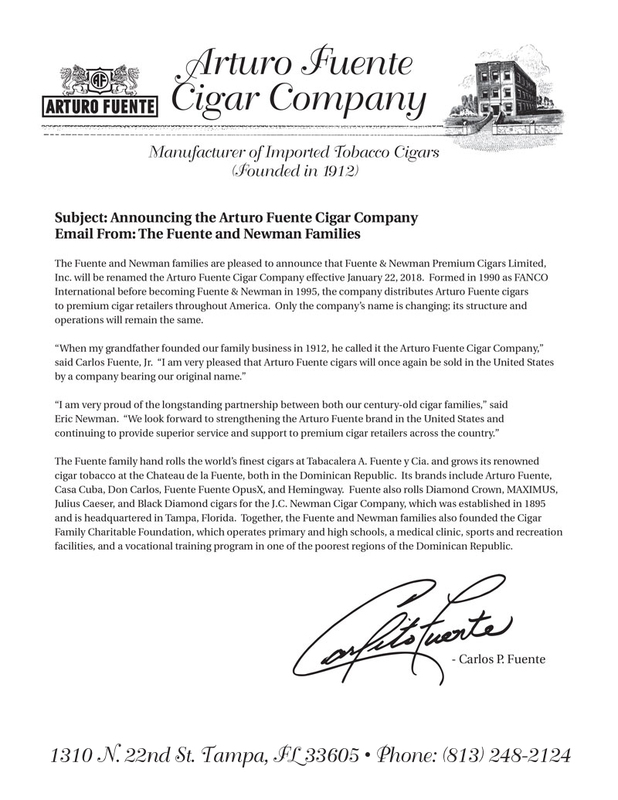 Arturo Fuente Cigars back in Nicaragua! On Jan 26th, Carlito Fuente surprised those in attendance at Puro Sabor 2018 when he announced that “Carlito’s Back!” in Nicaragua. 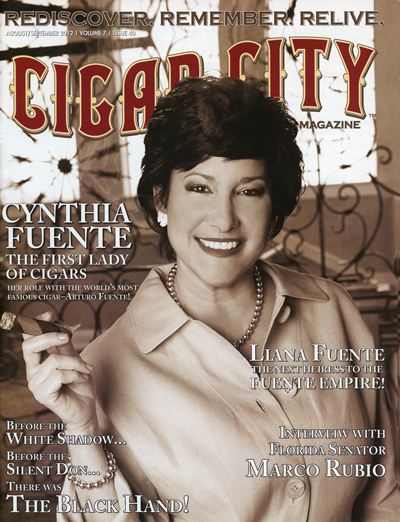 Having had a presence in the country in the 1970s, Arturo Fuente has returned to build a cigar factory in the heart of Esteli with the name “Gran Fabrica de Tabacos La Bella y La Bestia.” The concept of the colonial design, which is a tribute to Nicaragua, was created by Carlito and designed by Manny Iriarte. 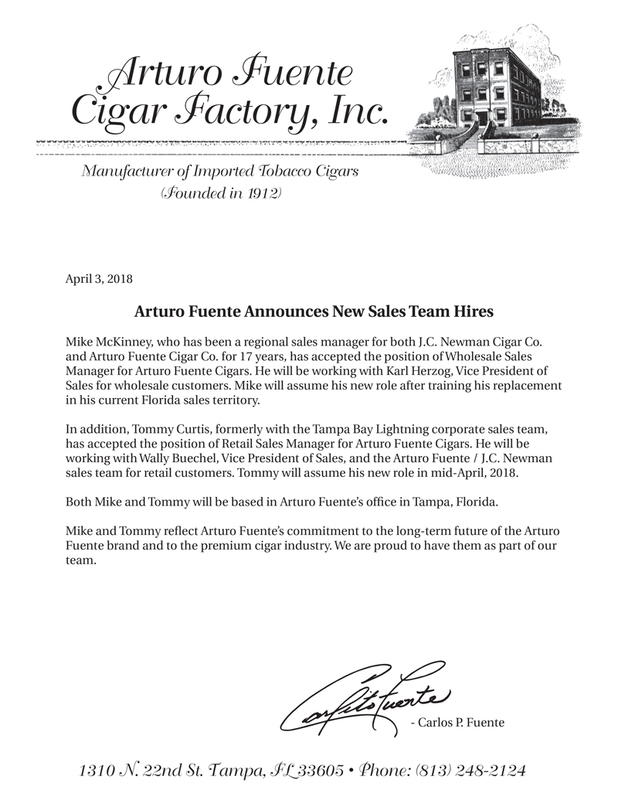 In addition, Carlito announced that Felix Mesa, an experienced tobacco man and owner of El Galan Cigars, will oversee operations at the new Fuente facility. 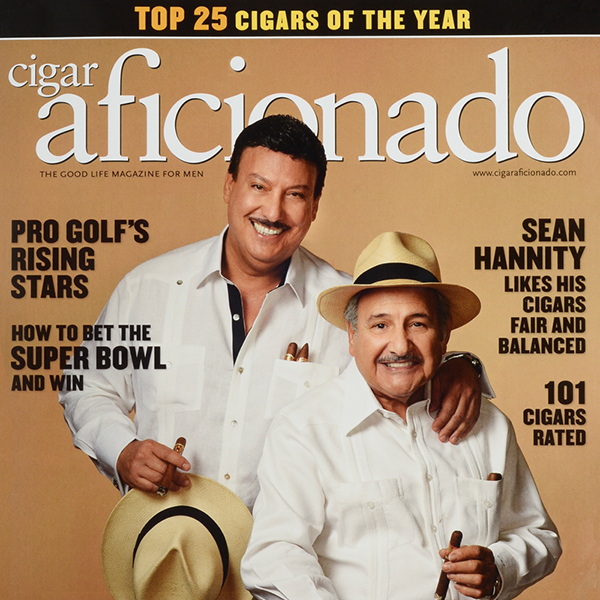 Finally, Carlito shared his desire to bring to Nicaragua his United Nations-recognized Cigar Family Charitable Foundation, which has helped so many children in the Dominican Republic. 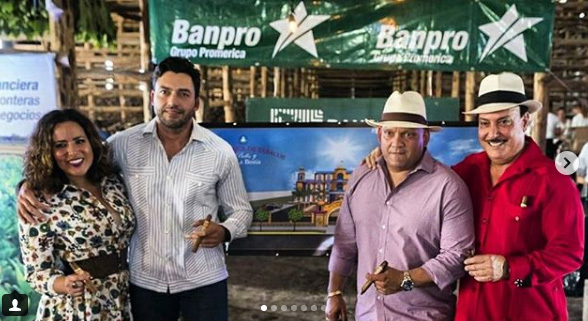 Aside from Carlito, Felix and Manny, Liana Fuente was in attendance at the announcement representing the 4th generation of the Fuente family.